Because that is really what it is all about. And she does have a point. I mean, how do I DO ”being in the present”? How do I know I am ”being in the now”? And she is spot on with her definition. You are present when you notice things. That is how you know you are in the present moment, and not off on a mental tangent somewhere or other. Now that’s just one of many precious gems in this episode of On Being, and I will just pinpoint one more, before letting you head on over to On Being to listen for yourself. Fairly early on in the show Ellen speaks about perspectives, and what she said really got me thinking. She points out how nobody truly believes there is just one way to look at the world at large or a specific detail (unless they are a fundamentalist, my addition), and yet, we so often go through life doing just that. And she gave me a much needed nudge, to look at a specific person in a fairly periferal position of my life, who still somehow seem to take up more energy and space than I want. And wham. All of a sudden, I could see what for me seems like very petty and begrudging behavior, in a totally new light. I all of a sudden developed a lot of empathy for said person, because I realized that a likely cause for the behavior is loneliness and a fear of not having any friends. It’s so amazing when those shifts occur, it’s as if a door opens that I had no clue was there in the first place. And that my friends, is definitely an example of the simple act of noticing things. So. Stop. Pause. Look around you. Notice five new things about the space you are in? 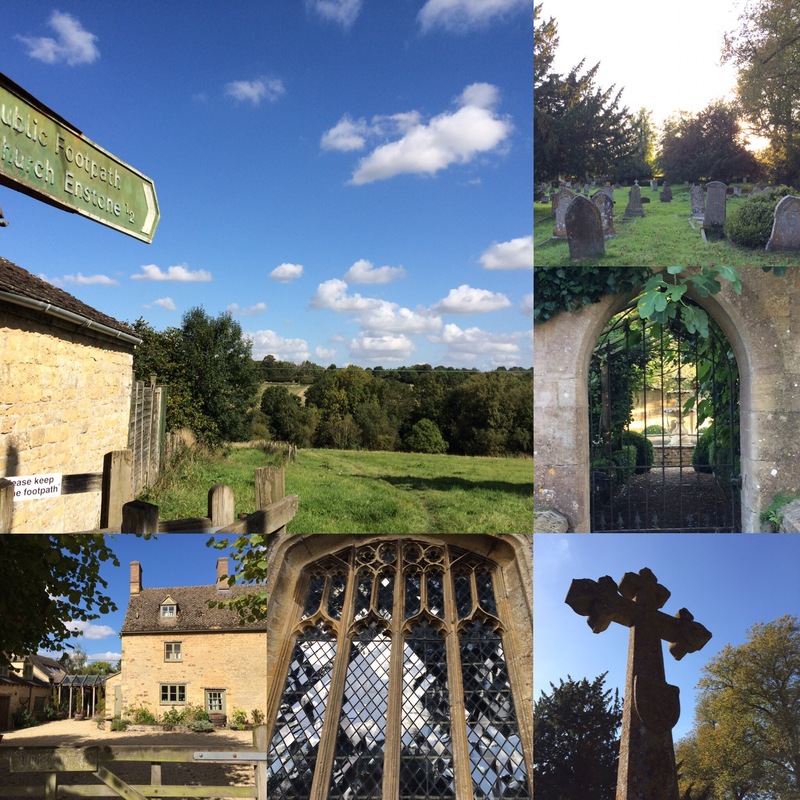 Thursday to Sunday have been a long enjoyable chickensoup for the soul-moment for me, as I’ve been travelling in England with my choir. 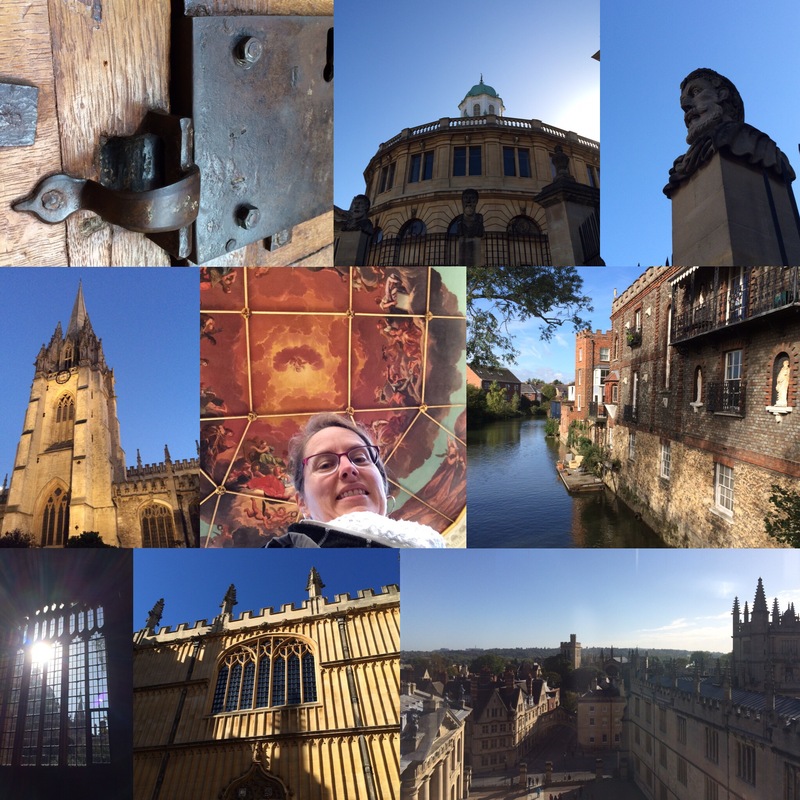 England have greeted us with the most magnificent fall weather, and we’ve taken in the sights, sounds and smells of Oxford and its surroundings. 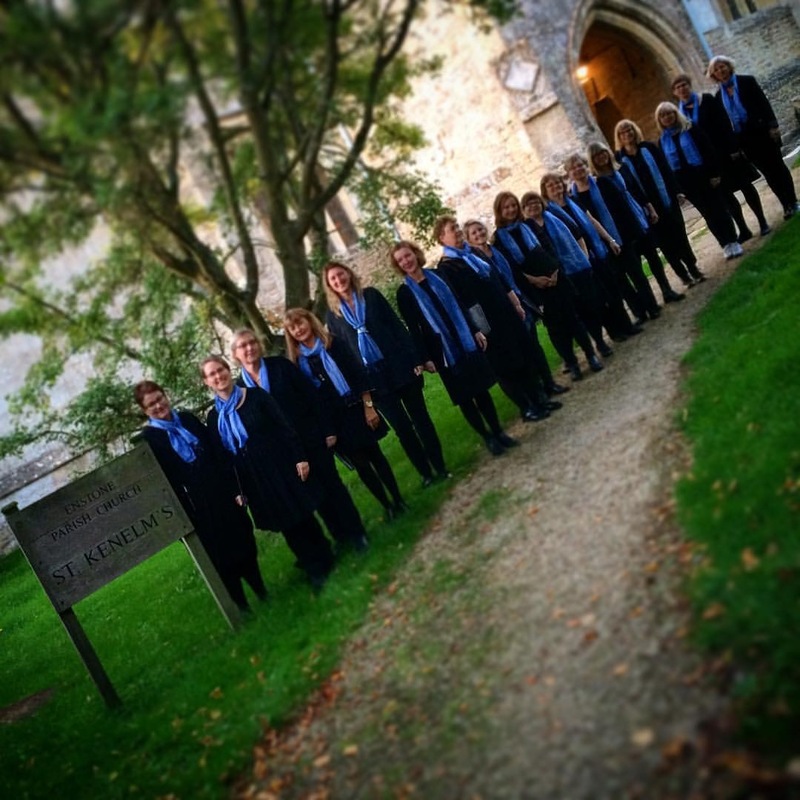 On Saturday we sang in Enstone parish church of St Kenelm’s, and it was a joy. Good accoustics and an attentive audience, including both a touch of royalty (as the Swedish princess Margareta attended, being a resident of Enstone) as well as one sweet soul who let out the most appreciative ahhh at the end of each song. (And no, it wasn’t someone in pain, trust me, I know the difference!) On Sunday (today that is) we will sing in the service at 11 am in St Paul’s chuch in Covent Garden, also known as the actor’s church, as well as give a repeat concert at 1 pm. On account of all this music, as podcast tip 39/52, I wanted to share a special episode of On Being with you, the one featuring Yo-Yo Ma, world-reknown cellist. And, as it turned out, an extremely interesting human being, with such a great knowing of why he does what he does. I’ve listened to this episode, both the edited as well as the uncut version, many times, and each time I am left with the most lovely sensation of deep inner calm coupled with a great appreciation for the wisdom available to us all. Yo-Yo Ma personifies this for me, and I hope you will take the time to listen. And don’t be fooled by all this talk of music, it’s definitely a conversation spanning a wide array of life, including music, but really centering on Yo-Yo Ma’s love and interest of humanity. Music is what happens in between the notes, Yo-Yo Ma says, and I can only agree. In between the notes, my soul is restored, my mind can take leaps of joy as well as sorrow, and it is truly chickensoup for the soul. For me, listen to, or creating, music is definitely one of my favorite pastimes to sooth as well as vigorate my soul. What’s the best chickensoup for your soul?